YOUR COMMENTS MAKE A DIFFERENCE…. works hard to ensure all our clients are given the best possible service from start to finish. We would love to hear about the experience you’ve received from us.  Your feedback is invaluable to enable us to ensure the service we offer is to a standard that will help prospective clients choose ourselves for their landscaping requirements and will help our business grow. If you could spend a few minutes completing the form below we’d be very grateful.